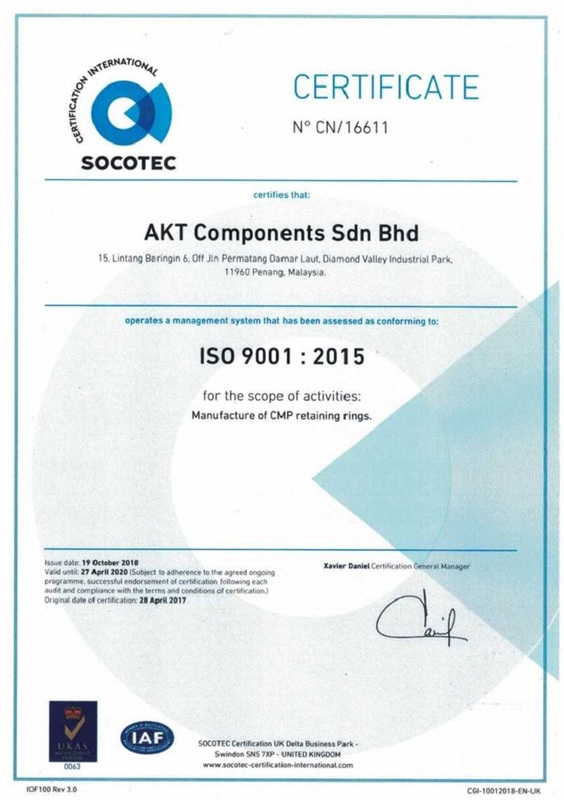 AKT Components Sdn Bhd is located in Pinang, Malaysia. Our company was established over a decade ago, and our customers include the largest semiconductor companies and equipment manufacturers in the world. Our focus is on manufacturing CMP retaining rings and other high precision plastic and metal components. We are ISO certified and SPC driven. AKT committed to provide customers with superior products, technical support and one-stop solutions. Our company has advanced production equipment, professional technicians and strict quality management system. In line with the principle of good faith management, we provide excellent services to our customers with high quality products and good price principle. Creating value for our customers is always our goal. 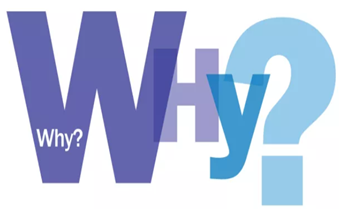 We firmly believe that win-win situation is the development direction of enterprise. We are produce high quality products in strict accordance with customer’s requirements, in return for their support and trust. 100% Quality – Control of process thru SPC closed looped corrective action. All critical specs measured and certified. Continuity Planning – Go into industry 4.0, expand capacity with CAPEX program, quality improvement. ISO 9001:2015 – Full traceability on all Retaining Rings. 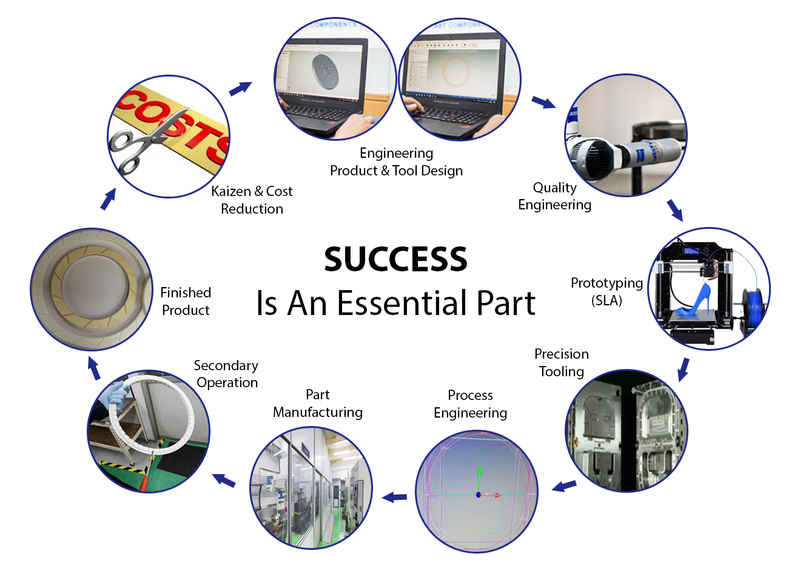 Engineering Partnerships – Enable data driven design and material decisions. 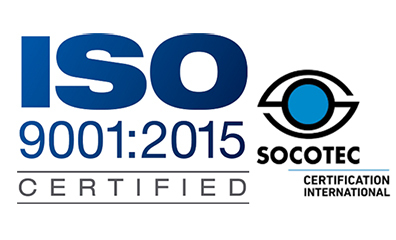 As a leading manufacturer of plastic and metal components, we are having certified under ISO 9001:2015. ISO certified and SPC driven program is well ingrained in our company’s culture. We are advancing on a tremendouspace and with involvement of skilled and experienced people working in the organization, which equipped with quality mind set and extensive semiconductor and aerospace experience.